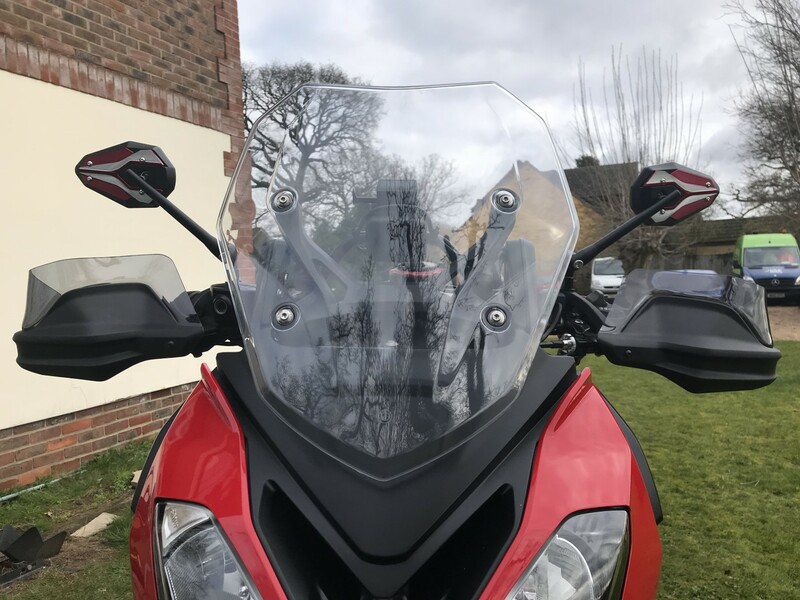 I am finding my field of view is abit more limited than i would ideally like & defo have some blind spots when glancing quickly at traffic/cars behind me. 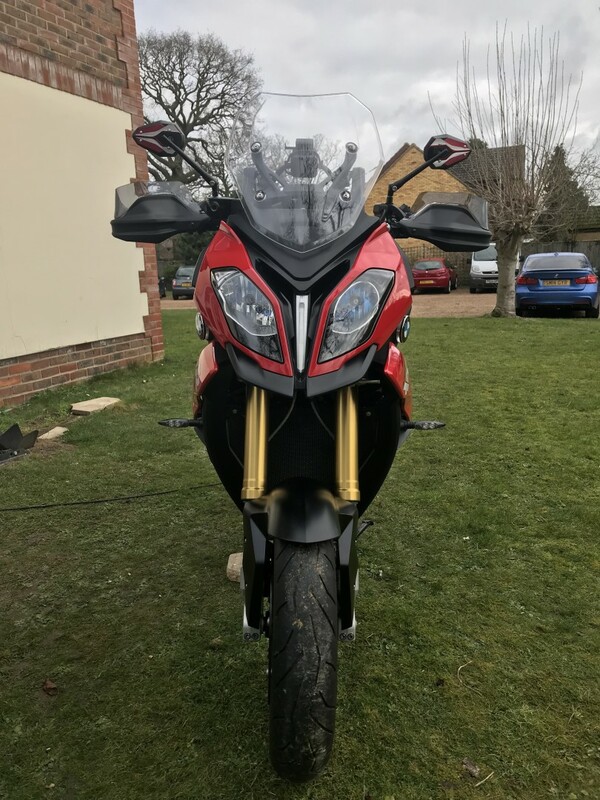 Currently looking at all aftermarket options currently available for the S1000XR but would be really interested to know anyone who has replaced the stock mirrors with an alternative option that is working well for them & found an noticeable improvement when riding day to day. Here are some links to what i have been looking at. apologies in advance if this is an boring topic !!!!!!!!!!!!!!!! Hi mate, i actually received the KiWAV mirrors viper2 ones in red the other day. Well packaged, little thank you note etc and the mirrors look and feel solid and well made! I did ask if they could do black on the silver bit and red but they don’t, do just got the red ones. Will fit them next few days and post pictures with a mirror glass comparison. Yeah was wondering how you got on with your new KiWAV viper2 as the blurb says they have "Wider vision with convex lens "
I would defo be interested in your opinion once you have had a chance to use them out on the open road ...............looking forward to seeing what they look like................................... Also did you buy them direct from KiWAV? Yes direct from KiWAV, mirror glass does look wider, next few days I hopefully find out! You think spray can the silver aluminium bits? Would that work? Any ideas? Right, viper2 mirrors fitted, much cleaner field of view, smaller than standard, I am impressed, although a little bit of playing needed to get set up right. Are these mirrors less susceptible to vibrations? I have fitted a pair of these a couple of weeks ago & have the all black version (will post a photo when i figure out how to get the under the image size limit) , I would say that initially it was hard to tell what the difference was until you spend some time setting them up to you personal preference & you have to ride with them to see how much wider the field of view is because these have better adjust ability than the stock mirrors & can be adjusted so your shoulders are not in view whilst looking rearward. 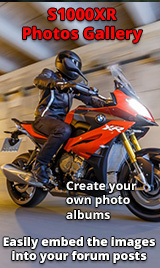 They are very well made & excellent build quality & have not experienced any vibrations whilst idleing or riding. 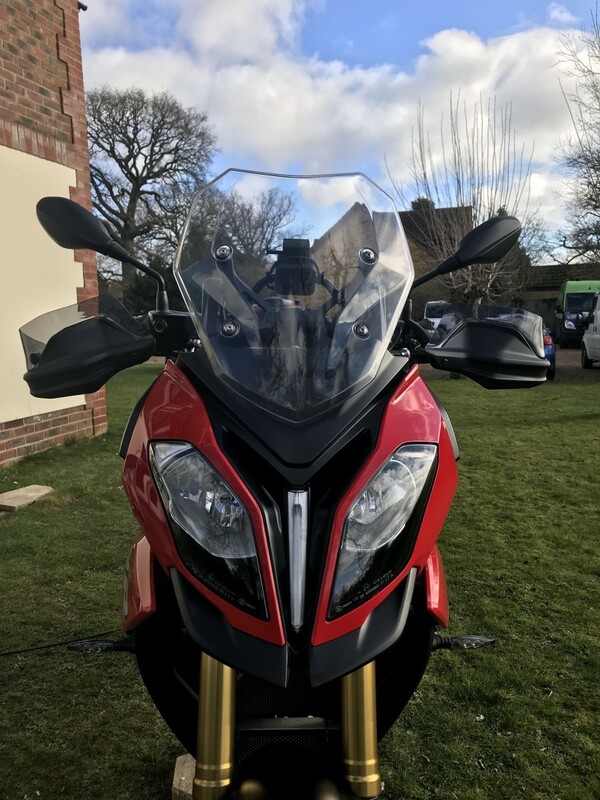 Overall once set up to your own liking i would say for the money they are a great addition & the field of view once set up is an improvement but the the design is much better than the stock mirrors.